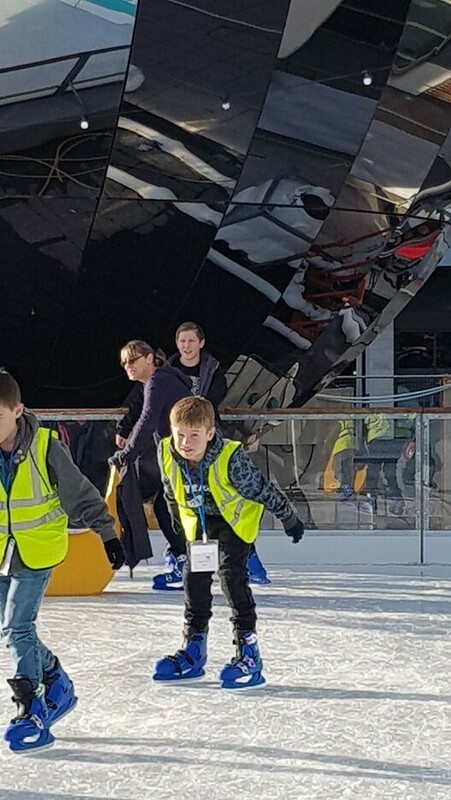 This year’s team of 12 children, from Hotwell’s and Bishop Road primary schools, kicked off their journey with Wider World just before Christmas, taking part in three days of exciting activities across the city. 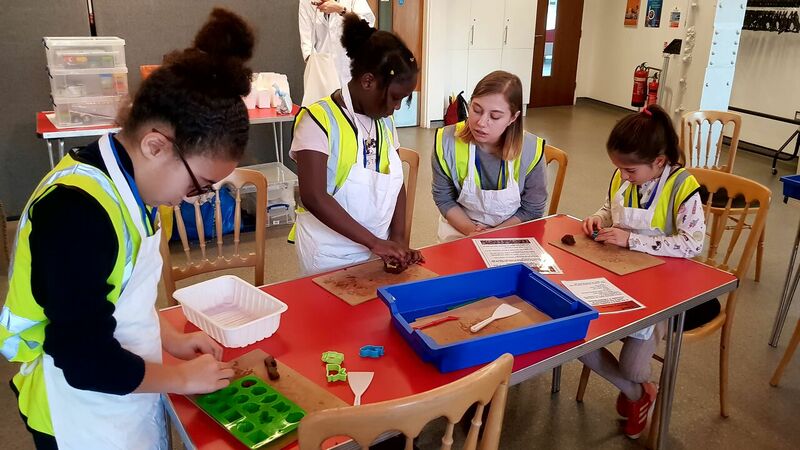 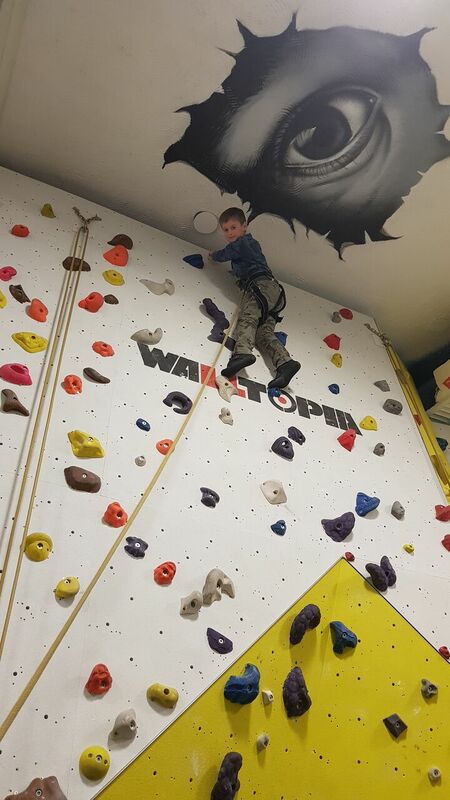 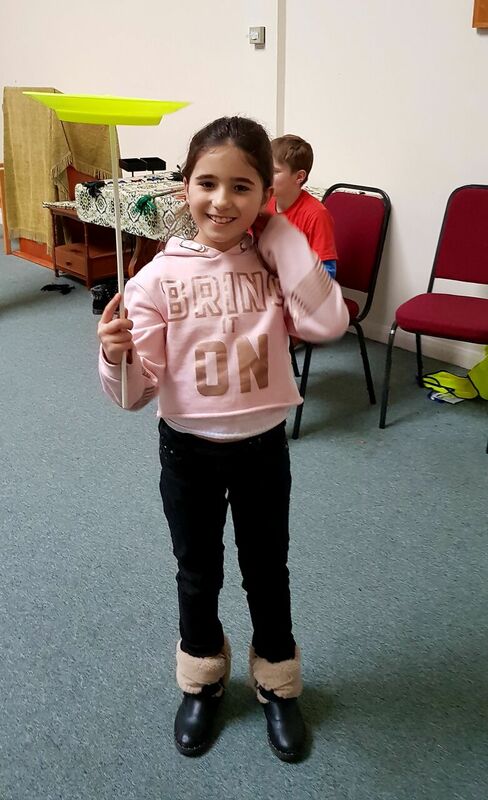 During our packed programme we explored We The Curious, learned new circus skills, reached new heights at Redpoint Climbing Centre and practiced the art of chocolate making. 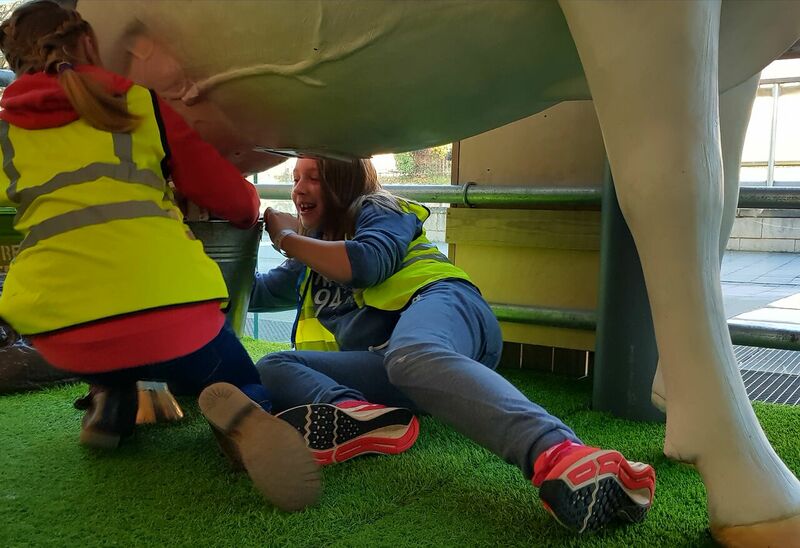 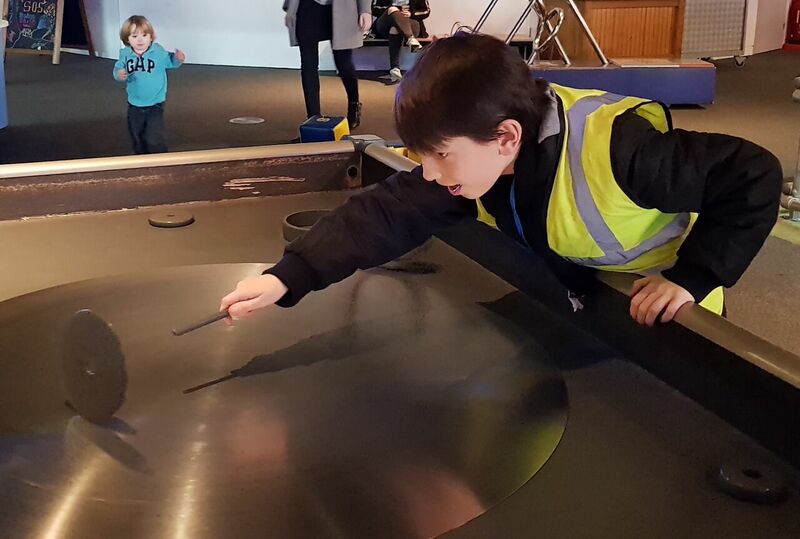 We’re really excited for this week’s upcoming trips where we’ll be getting creative at the Architecture Centre, visiting Bristol’s old harbour and getting in touch with wildlife at Bristol Zoo!